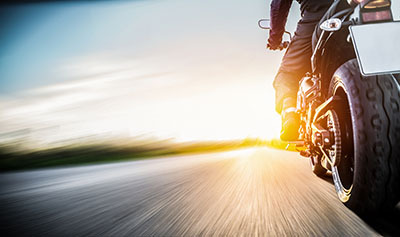 Paulden, Arizona—Two people died and two others were injured in a collision between a motorcycle and a pickup truck on Saturday morning. 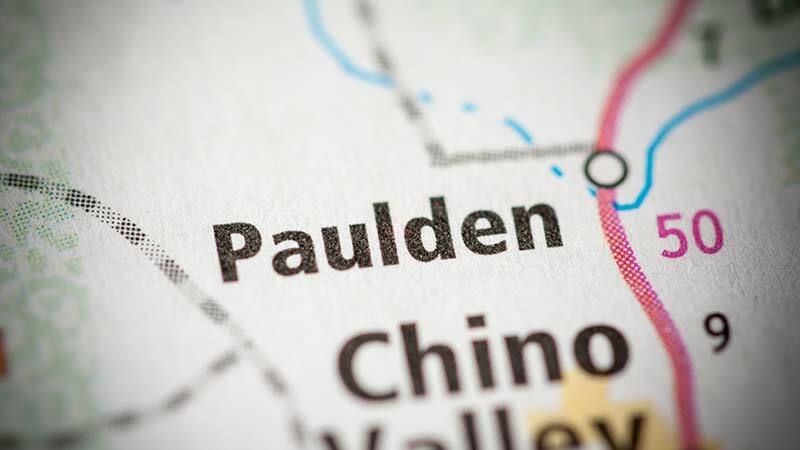 Nicholas R. Yekin, age 53 of Goodyear, was northbound on Highway 89 when a pickup driven by a 17 year old from Paulden reportedly crossed the highway into the path of Mr. Yekin’s motorcycle. The resulting collision also caused the truck to roll. One of the passengers, Austin J. Faulkner, age 18 of Paulden, was killed along with Mr. Yekin. The driver of the pickup and another boy who was a passenger in it were injured and transported to hospitals for treatment of their injuries. Arizona Department of Public Safety accident investigators report that the tragic incident remains under investigation. We extend our condolences to the families and friends of Mr. Yekin and Mr. Faulkner. We wish those who were injured complete recoveries.